It’s a drab and relatively snowless winter in southern Finland and skiers and skaters, of which there are many in this part of the world, are lamenting the lack of the white stuff. Up in Lapland, a thousand or so kilometres, it’s a different story – there’s always lots of snow up there. 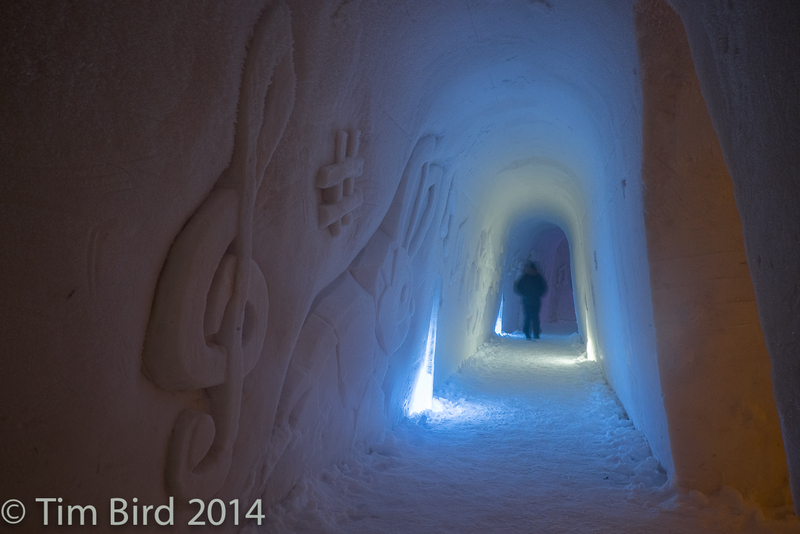 I was there myself a few weeks ago, and one of the highlights of the trip was a visit to the Arctic Snow Hotel, just above the Arctic Circle and close to the provincial Lapp capital of Rovaniemi. This isn’t the only architecture of snow and ice in the northern Nordic area, of course. 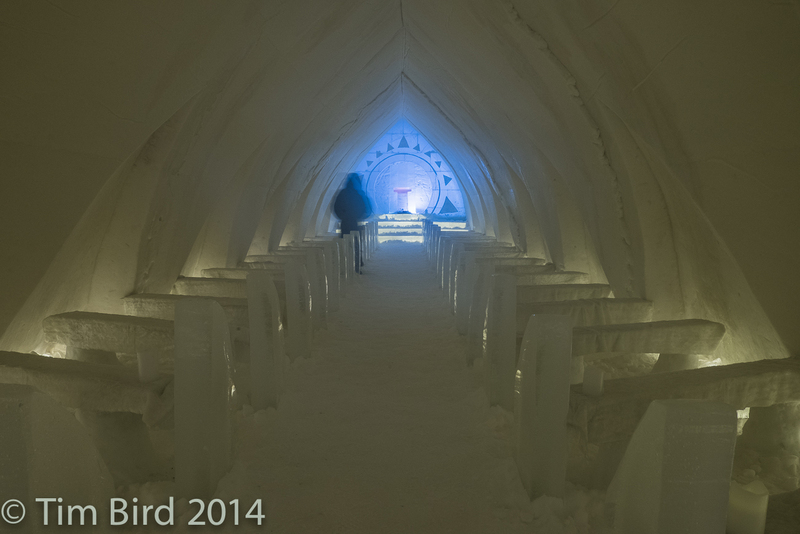 There’s an annual Snow Castle at Kemi on Finland’s north-west coast celebrating its 20th year in 2015 (I’ve stayed at that one too) and igloos full of Auorora-hunting Japanese couples at Kakslauttanen near Finland’s Saariselkä ski resort, where I also spent one icy night. They’re wonderful creations which usually start to thaw at the end of March and whose inside temperatures soar to minus five – compared with minus 20 to 30 outside. Being an honorary Finn, I can’t bring myself to name those impostors on the Swedish side of the border. 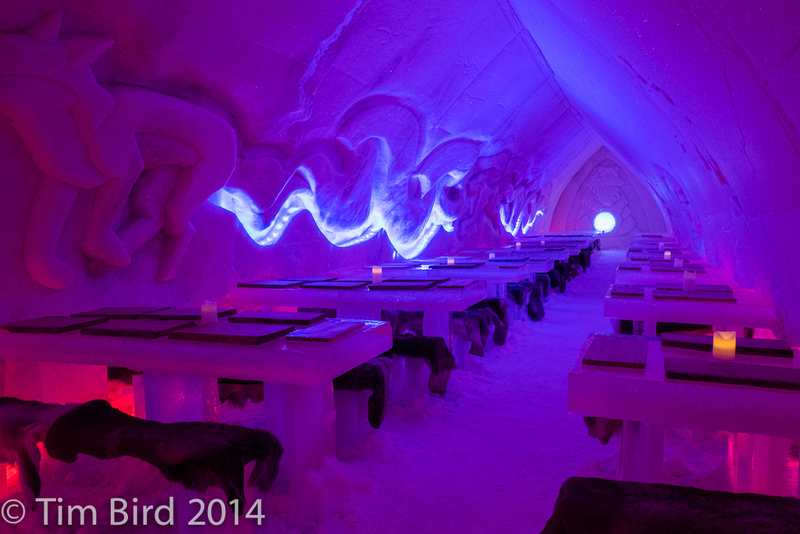 So to deliver a taste of winter to snow-free zones, here are six images from the Arctic Snow Hotel. If you want to stay there, you’ve got one month left – they’re taking bookings until ‘around’ March 31! Snow sculptures on the walls, the work of local art students. 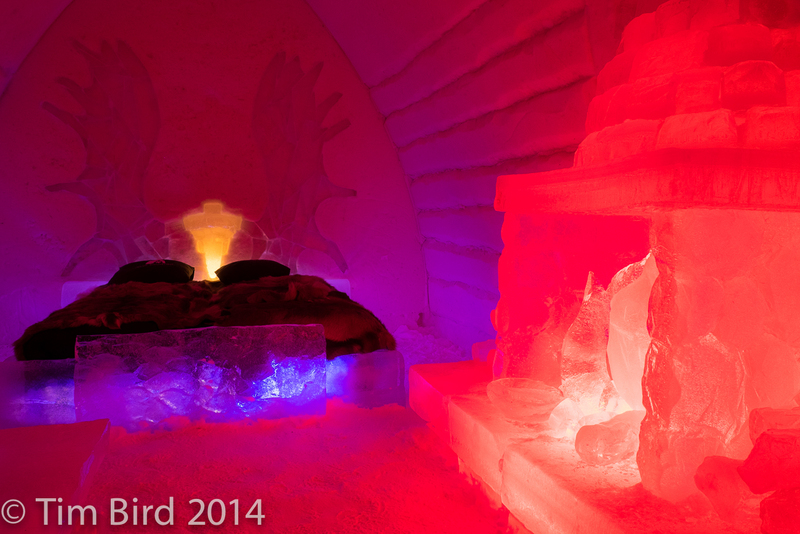 Reindeer pelts on beds of ice, and a fire place made of ice! Real fires not recommended. A ghost in the ice chapel. Weddings are held here. Gothic lighting in the ice restaurant. 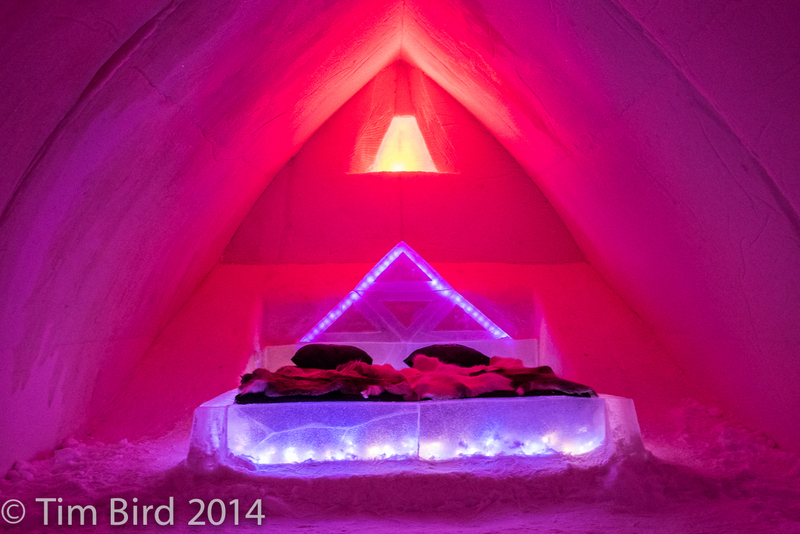 Cool suite in the Arctic Snow Hotel. 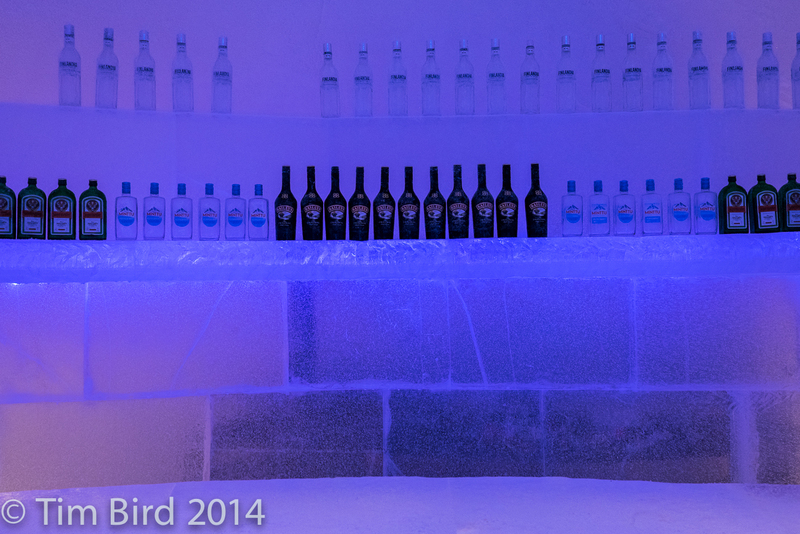 The Ice Bar, always on the rocks. If you’ve enjoyed this little pictorial distraction please Share, Tweet, Like, and watch this space for more Six Picks photo blogs.